Newborn babies. They are the cutest and hardest to photograph. They’re cute smiles and full diapers, soft skin and loud screams, sleepy but cranky. I love their snuggles and when I catch a yawn…but photographing them is, in my opinion, one of the hardest facets to do. But, newborn photography is probably my favorite so far. I don’t consider myself a professional photographer yet by any means. I’m still a hobby photographer but I have done a handful of babies and have learned a few things as I go. 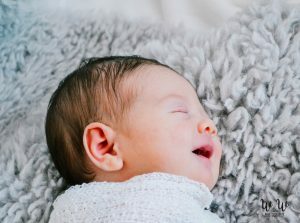 I’m almost completely self-taught and I loved posts like this where I could get a few tips and hints at how to do the newborn photography. So I decided to take a chance and share a few things I have learned as I’ve traveled on the newborn photography road. If you’re like me, I didn’t (and still don’t) have a lot of money to buy all the props that I want. Many professionals who have been doing this for years have lots of built up props. One tutorial I watched had literally boxes and boxes of wraps, headbands, and furs; I’m not at a place where I can do that and I bet you aren’t either. My first tip is to start with a few staple props and slowly build from there. I have two fur rugs, 2 huge swatches of neutral colors for backgrounds, and a few wraps- in mostly neutral colors so I can use them for either boy or girl. I’m planning to do a whole newborn prop haul as a post in a few weeks so I can share exactly what and where I bought. But for now, just know you only need a few good things in the beginning; everything doesn’t have to be bought all at one time. I’ve bought things over 2 years and still buying some of course. Newborn photography shouldn’t clear out your bank account to get props- get as you go. If you’ve researched some props and equipment, some of it is extremely expensive. A normal, travel size posing pillow is around 70-200+ (or atleast the ones I found) plus you have to buy the filling sometimes. Because I have very affordable prices, buying that pillow would wipe out most of what I would make. I honestly needed too much else to spend the money on that yet. So I got creative, I purchased a blow-up ottoman- and it works perfectly. I use a boppy pillow, I use the parents own accessories like stuffed animals and headbands. Think out of the box and find alternative items to use as equipment and props so that you save money until you are making enough to upgrade. We all started at the “newbie” spot and it doesn’t matter if you’re using “low-grade” props as long as you and your clients are happy with the photos. Let me just warn you, a newborn session is not a quick, run through the shots 30 minute session. The baby dictates the time. My last newborn session went perfectly and I think I was there for over 2 hours. You need to schedule enough time to not stress out momma or baby. Chances are, you’ll spend more time patting and getting the baby to sleep than actually shooting pictures. Often the mom will have to nurse in between shots to get the baby calmed down- just be patient. Babies smell fear. One of my biggest fears starting out was handling, posing, and keeping the babies calm; and with each one I grew more and more confident. The biggest tip I can give you about getting the session to go smoothly is to stay calm. Babies are going to cry-and its not your fault. Be comfortable and calm and I guarantee it will go much smoother. When you go to change wraps or diaper covers, chances are baby will cry. One of the best tips I have ever heard is to wrap through the cry. When you’re trying to wrap them, just keep going. They are just chilly and cranky-the best thing to do is to just take a deep breath and finish wrapping. Newborn photography takes time and some calm and reassuring hands. Don’t stress yourself out! If you need to know how to wrap, swaddle, pose, etc. YouTube is such a great source! Also, I definitely have to see something explained instead of just reading it, so videos are the best way for me to learn as far as photography. While there are probably thousands of unhelpful videos, there are some amazing resources out there on YouTube. I spent hours watching posing techniques and wrapping tutorials; then I feel a little more confident going into a shoot. 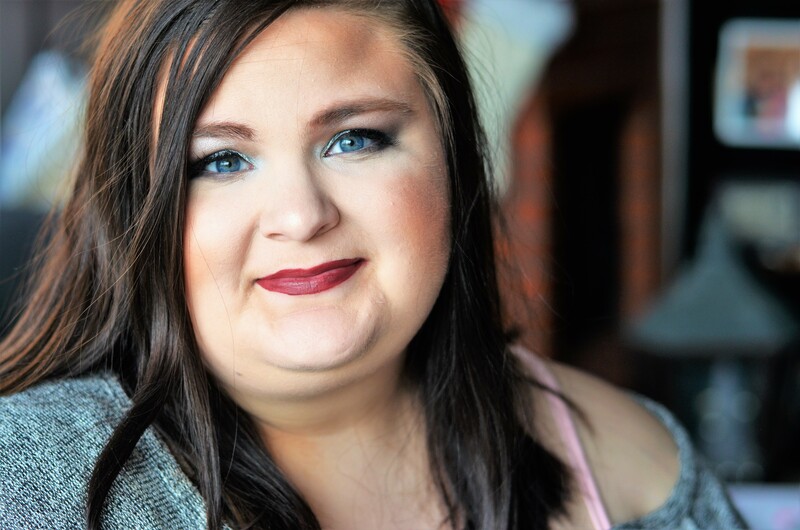 Here are a few of the channels I found most helpful: Ana Brandt, Creative Live, and Jessica Arellin Photography. I highly encourage you to take a bit of time and watch some of their videos; they’re very helpful! Are you a photographer? What is your favorite thing to shoot? I’d love to hear! I hope these tips helped all you newborn photographers out there! Also, if you’re in the Oklahoma area, I’d love to capture your memories for you and your family. Head to my photography page for pricing. Great tips! I love babies but i definitely would be intimidated to photograph newborns. 🙂 thanks for sharing! These tips are so great! I’m a huge fan of babies and I love doing newborn photography. Every single one of these tips is seriously perfect for our favorite little ones! I think I would add to the Stay Calm tip that bodily fluids are going to happen. And that’s okay, too. These newborns are figuring out how to human still and that involves a lot of hiccups along the way. I like to keep a change of clothes in my gear bag just in case someone decided to do their best impression of a volcano. It happens! That’s so true!! And good point! I’m glad you mentioned that! Such great tips! and omg, patience is absolutely the key, I need to repeat this to myself every single day. Lol. Love the tips! I love all things about photography! Totally give you props for this! 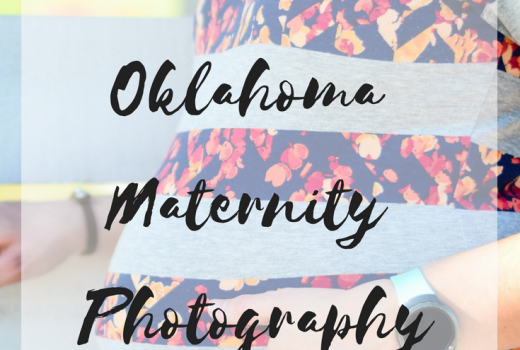 I tried newborn photography once, and it is way harder than it looks!! Yes it’s not all smiles and cuddles! You have so many great tips for beginner newborn photogs! It is so true that babies smell fear and that patience is definitely key. I remember my first newborn sessions and it was a learning process. Such wonderful tips for newborn photography. I think it’s the hardest genre of photography & the pros make it look so easy. 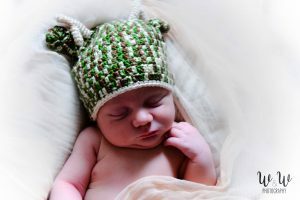 My hats off to everyone who uses these great tips and gets those great shots of adorable newborns. Great tips! I will be sharing this with my best friend. These are so true! I really think staying calm is right on. Especially with first time parents when they may get a little uneasy when their baby gets upset. Great post! Wow these are great newbie newborn photographer tips! And super useful information even if I’m not an actual photographer. Thanks for sharing! These tips are great. Yes babies are so fun to photograph but they wiggle and move so much. They definitely teach all photographers patience. Love the tips. Yes they definitely teach us patients! These are all really great tips! 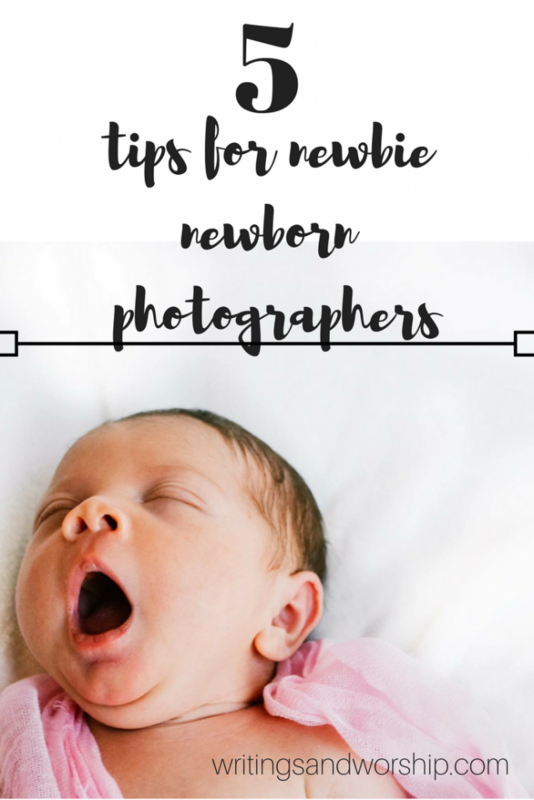 I do not do new born photography, but I still enjoyed reading these tips – I feel like these can be helpful to anyone as well! I can imagine that tip #3 is invaluable. Newborns must be so hard to photograph. You are awesome for offering these tips up to people!